Creative, hands-on and highly responsive. 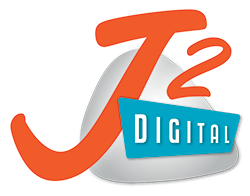 Jim guided us through the process of developing a web presence for a small nonprofit. He has a hands-on, very personal approach, and no question was too dumb! He has a great instinct for helping define a vision and was very responsive to my team whenever we had a question or a glitch. 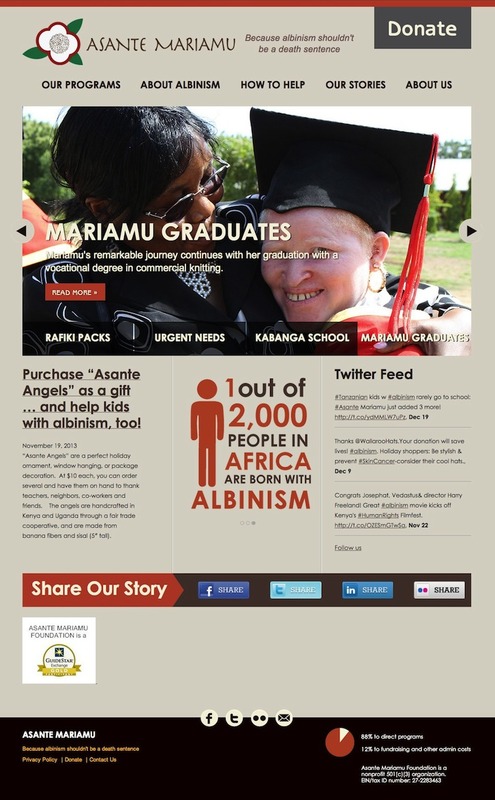 Website design and development for Asante Mariamu (www.asante-mariamu.org), a nonprofit organization based in the Washington, DC metro area supporting albino children in east Africa. For more information about this project please contact me.